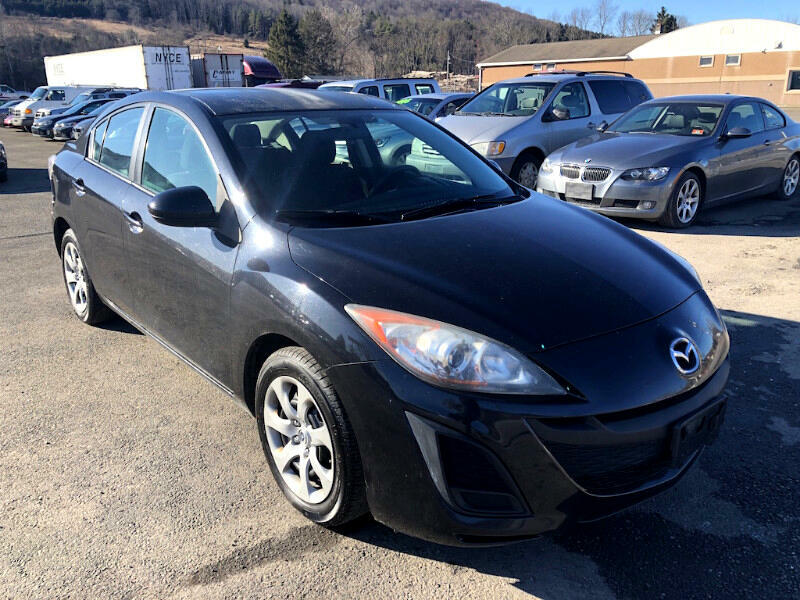 *** NEW ARRIVAL*** Fresh trade-in from a new Mazda dealership! No accident history and a non-smoker car. Runs and drives excellent! Call Ryan @ Detailz 607-484-1117.